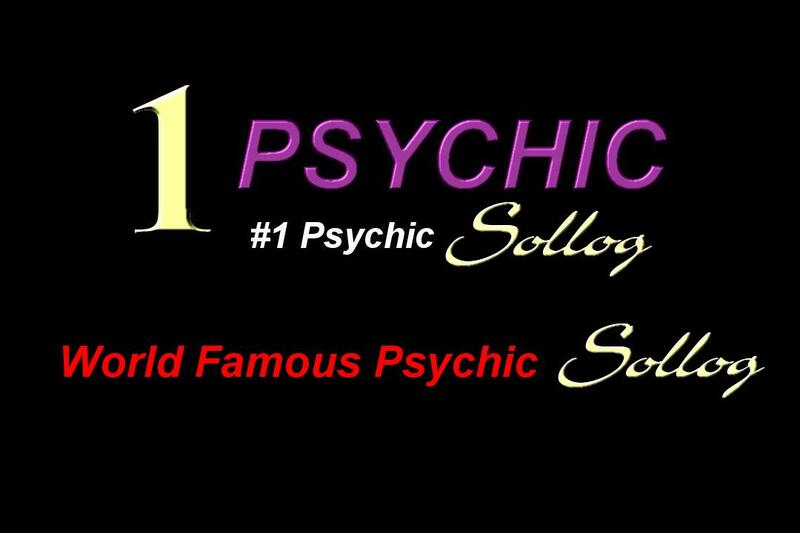 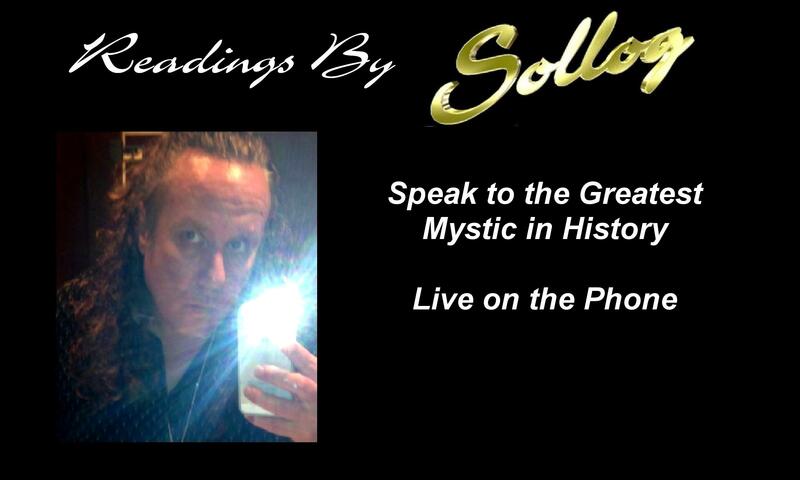 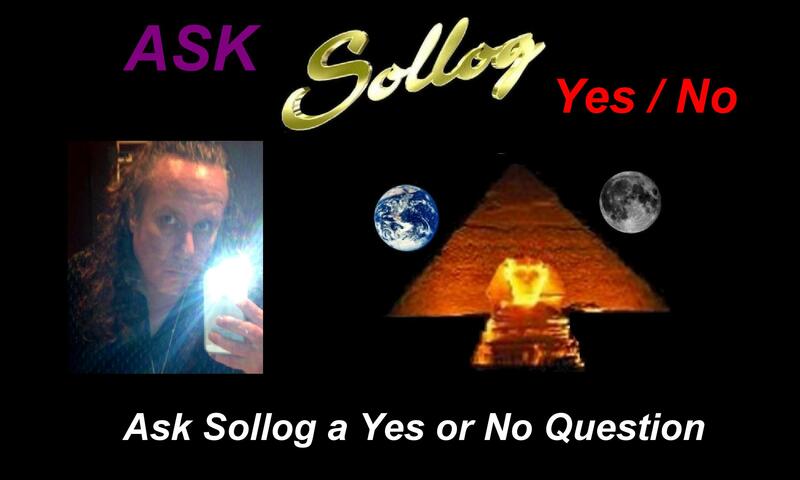 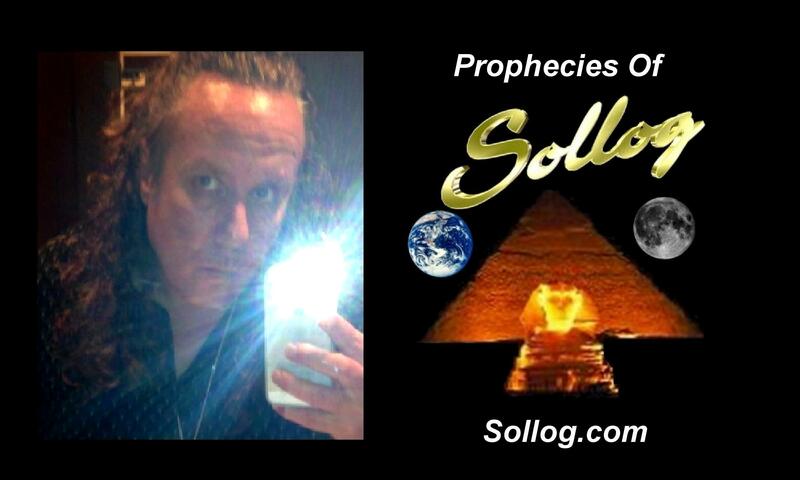 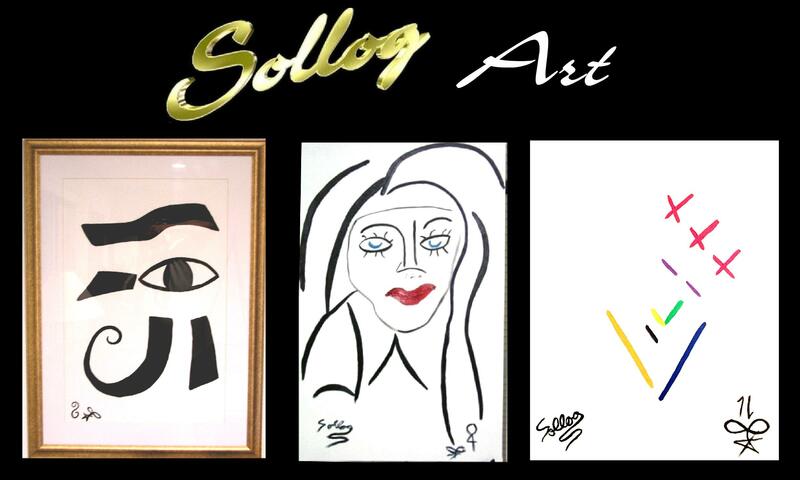 The greatest living Psychic or Mystic in our age is Sollog. 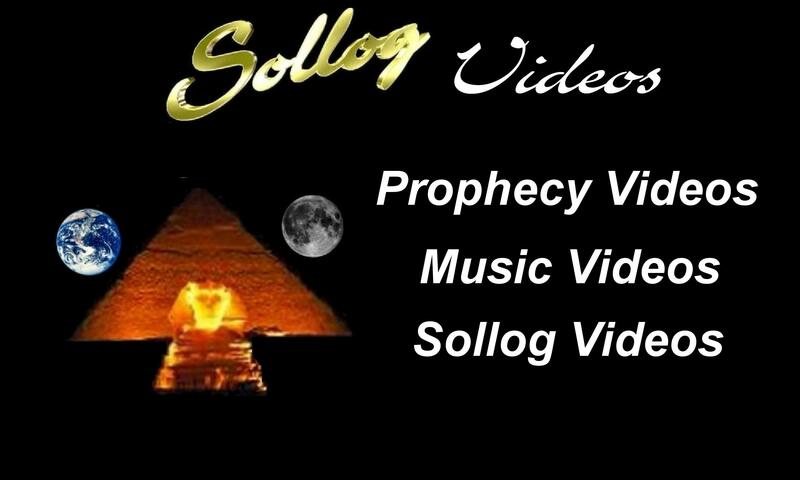 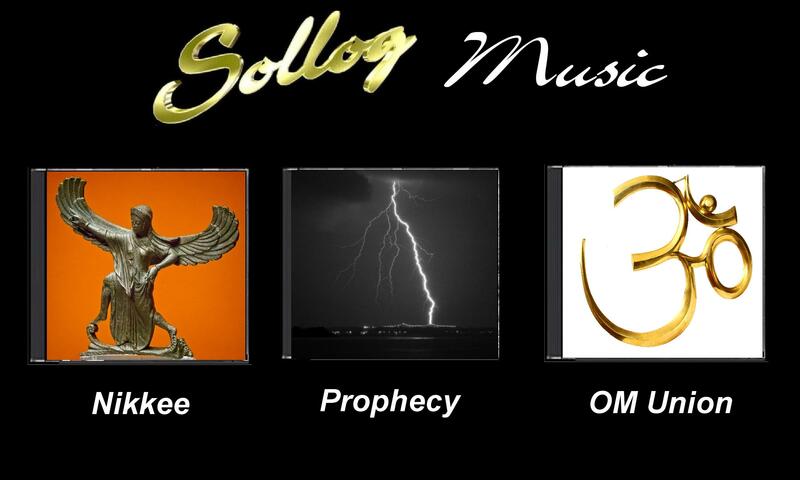 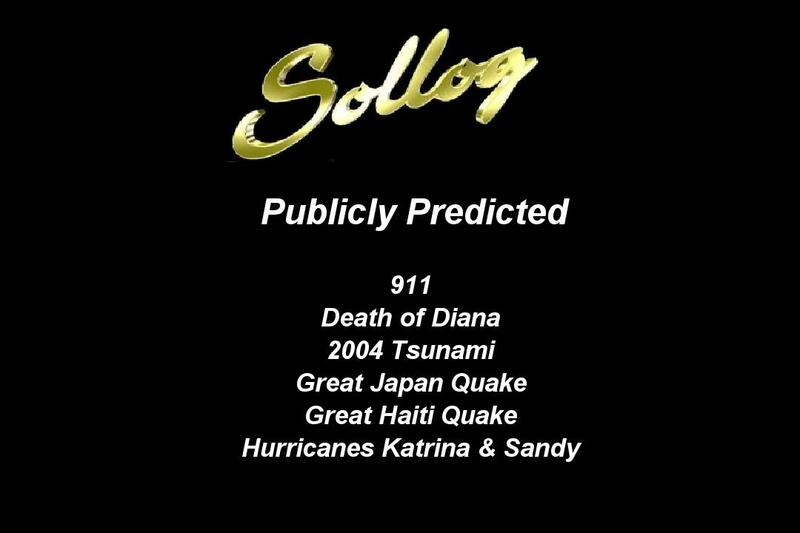 For over 20 years Sollog has been amazing his fans around the world with his Prophecies and is now known as the modern Nostradamus. 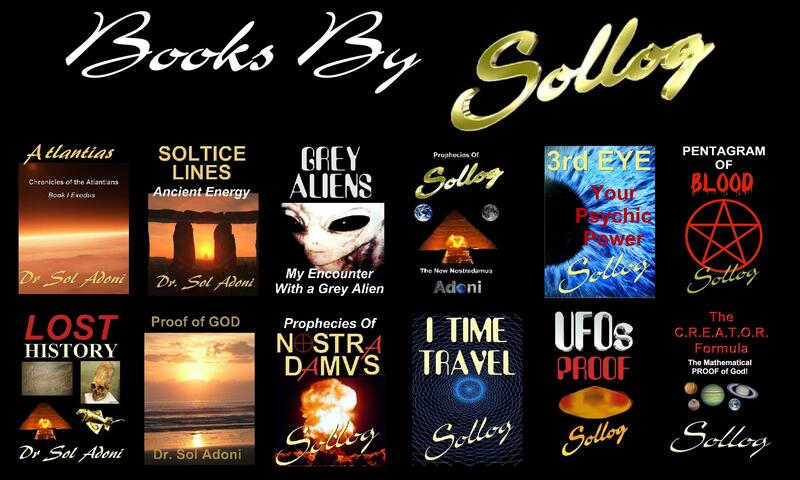 We have news about the paranormal and we also have Paranormal related Books for you to learn how to sharpen your own psychic abilities that are open to most of the human race IF YOU TRY TO HARNESS your psychic powers.